Don’t read this book unless you are prepared to become emotionally involved with the lives of people who died 200 years ago. 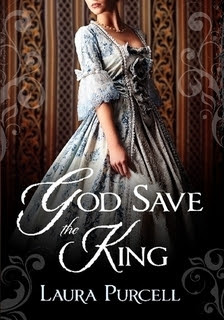 God Save the King is a historical novel which gives an intimate insight into the lives of some of the women in the family circle of George III, in particular, his wife Queen Charlotte, his eldest daughter Princess Charlotte, known as Princess Royal, and one of his younger daughters, Princess Sophia. Purcell represents Queen Charlotte sympathetically, showing a woman whose life was dedicated to duty, a woman who put the King above everything, but whose life fell to pieces when her husband became mentally ill. Through sheer strength of will, she rebuilt her life, but this personal tragedy left her emotionally cold and afraid. Her harsh attitude towards her daughters, expecting them to make all the same sacrifices that she had chosen to make, does not make her very lovable. Reading her story does not make me like her any more, but it helps me to understand the agony she went through when her beloved husband became a different person – someone whom she could no longer love nor trust. I think that Purcell’s interpretation of the events surrounding Princess Sophia’s life is very plausible and well thought out. 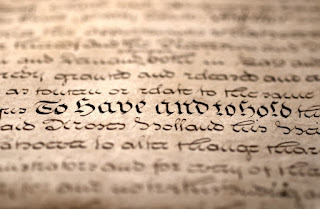 Although things might not have happened that way, there is no historical evidence to suggest that they did not. Princess Royal’s story is told sensitively – a heart-wrenching mixture of love and sadness, freedom and fear. The book comes with an author's note, explaining those areas where the narrative is not based strictly on historical fact. The novel is written in the present tense and it took me a while to get used to this – it is not the choice I would have made, but I have to confess that, after a while, I did not really notice. I cannot say they I enjoyed the book exactly; there is so much misery in the lives of these royal women that it was a relief to finish it. But I did become involved in the plight of these characters, and Queen Charlotte’s death scene, when she remembers what she has lost, made me cry. This book is well-written, and is an accessible way of learning about the lives that were affected so dramatically by the mental instability of George III. I would highly recommend it, but suggest you have a box of tissues at the ready! 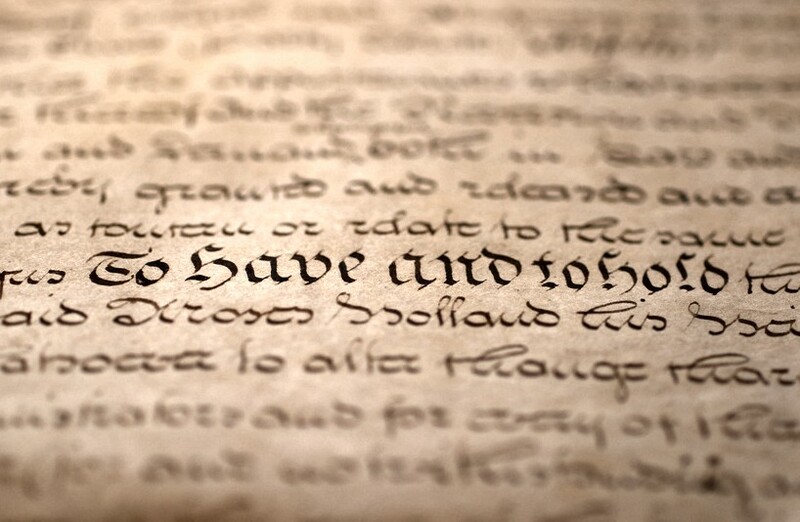 God Save the King was re-released as Queen of Bedlam in 2014. 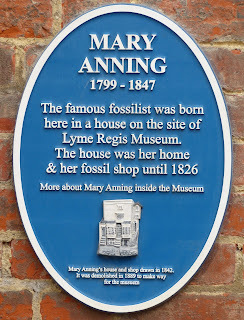 Mary Anning (21 May 1799 - 9 March 1847) was a famous fossilist who lived in Lyme Regis, Dorset. 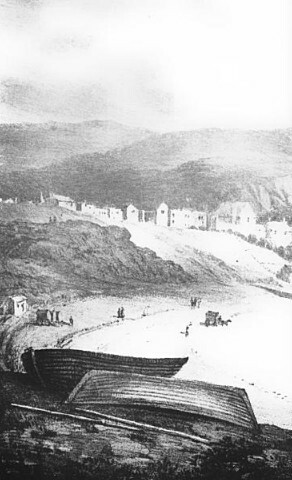 Mary Anning was born in Lyme Regis, Dorset, on 21 May 1799, one of only two surviving children of Richard and Mary Anning. The other was her brother, Joseph, who was three years older. Richard was a carpenter who supplemented his income by finding and selling curiosities – bones and fossils he had found in the cliffs, which he sold as mementoes of Lyme. They attended the Congregational chapel for dissenters in Coombe Street. On 19 August 1800, Mary had a close brush with death. Elizabeth Haskin, her nurse, had taken the fifteen month old Mary up to the Rack Field to get some air and watch a display of horse riding. There was a violent storm and the girl sheltered underneath some elm trees with Mary in her arms. Elizabeth and two other girls were struck dead by lightning. Miraculously, Mary was taken home to her mother alive. 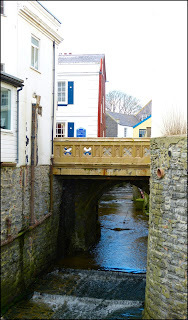 The family lived in a house on the bridge in Lyme very near to the sea. On one occasion, it is said that the house was badly flooded, completely washing away the staircase, and the family had to be rescued through a window. In 1810, Richard had an accident, falling over a cliff in Lyme. He died that winter from the combined effects of the injuries he sustained and consumption. Mary’s mother made some money from lace making, but the family were in dire poverty and were in receipt of parish relief from 1811 to 1816. Mary and Joseph started looking for curiosities as their father had taught them. Joseph was active in the fossil hunting business until about 1825; Mary hunted fossils for the rest of her life. It is said that her dog, Tray, guarded her finds while she went away to employ diggers to help her extract them. In the winter of 1810-1811, Joseph discovered what they thought was a crocodile head; it was actually the head of an ichthyosaur. The following winter, when the weather and tides finally allowed it, Mary went back to Black Ven and located the rest of the ichthyosaur. It was not the first one ever found, as has sometimes been reported, but it was in excellent condition. It was not named until about 1817, when Professor Buckland said it resembled a lizard and Cuvier, a fish-lizard or ichthyosaurus. The ichthyosaur was sold to Mr Henley, the lord of the manor, for £23. It was then acquired by William Bullock for his Museum of Natural History in London. When Bullock’s collection was sold in 1819, the British Museum bought it for £47 5s and it then passed to the Natural History Museum when this became a separate entity. 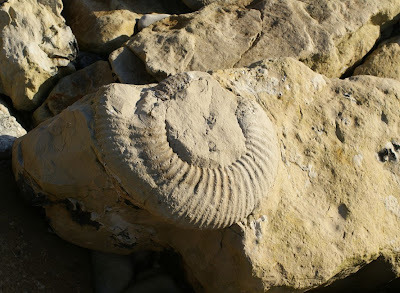 Three spinster sisters from the Philpot family started to gather fossils in the Lyme area from around 1817 and became friends with Mary. Another fossil gathering friend was a Life Guards officer, Lieutenant-Colonel Thomas Birch, who was a keen collector. In May 1820, Birch held a sale at Bullock’s in Piccadilly of all his finds. The sale attracted worldwide interest. A very complete ichthyosaur that Birch had bought from the Annings was sold for £100 to the Royal College of Surgeons. Birch donated the £400 raised to the Annings, whom he had discovered were about to sell their furniture in order to pay their rent. In 1821, the British Museum refused to spend £100 on the near-perfect skeleton of a five-foot long ichthyosaur, despite pressure from the eminent geologist Henry de la Beche, who knew Mary well, having grown up in Lyme Regis. They bought an inferior one for £50 which Mary’s mother had problems getting paid for! The £100 ichthyosaur was sold to a consortium of nine Bristol purchasers, who gave it as a gift to the new Bristol Institution in 1823. 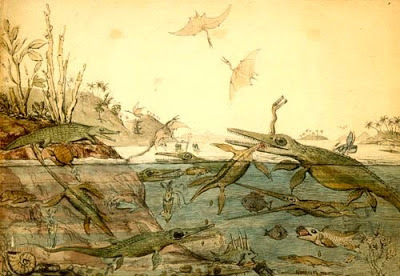 Mary Anning received very little recognition as the “hunter” of the fossils; all the credit was given to the “gatherers” - those that had bought them. She was mentioned in the Bristol Mirror in 1823 in relation to the Bristol Institution which said that they owed the specimen to “the persevering industry of a young female fossilist of the name of Hanning of Lyme in Dorsetshire and her dangerous employment”. Mary continued to look for fossils. On 10 December 1823, she found a near-perfect plesiosaurus – a long-necked sea dragon - which she sold to Richard Grenville, later 1st Duke of Buckingham, for somewhere in the region of £100 to £200. This caused some controversy as Baron Georges Cuvier initially accused her of fraud. In the end, he was satisfied, and Mary’s reputation soared. In 1828, Mary discovered that the ink of fossilized squid-like animals had survived and if these were macerated, the ink could be used to make drawings of the fossils with ink that was contemporary to the finds. This was a great tourist attraction for Lyme. She was also involved in William Buckland’s work on coprolites – the fossilized faeces of reptiles. In December 1828, Mary found a pterodactyl – a flying dragon. For some unknown reason, the British Museum was uninterested and so Buckland bought it himself. When Mary discovered a second complete plesiosaurus in 1829, Buckland insisted that the British Museum buy it for 200 guineas. 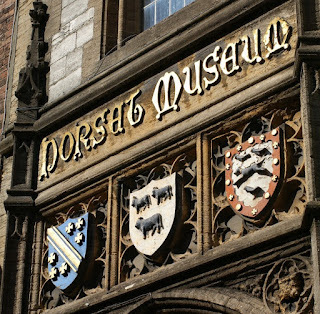 In May 1830, Mary’s friend de la Beche prepared the Duria Antiquior, a more ancient Dorset. This was a lithograph that featured the Annings’ finds and was primarily for their benefit: the proceeds from the first print run all went to the Annings. In December 1829, Mary discovered a squaloraja – a shark-like creature – and in 1830, a further large-headed plesiosaurus which was purchased for 200 guineas by William Willoughby, Lord Cole, later the Earl of Enniskillen. 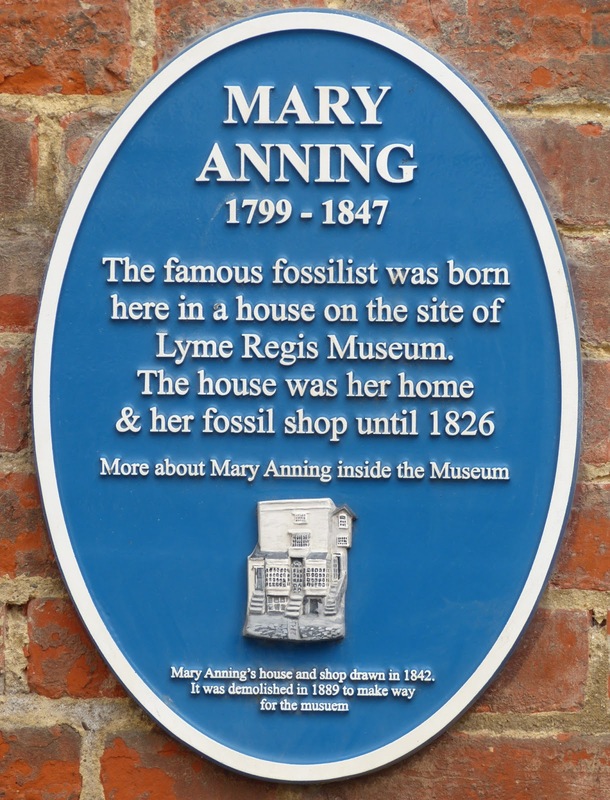 Mary supplied both museums and private individuals with her finds and she became known as the fossil woman. On the 1841 census, Mary is listed as living on Broad Street with her mother; both women give their occupation as ‘fossalist’. Mary became something of a tourist attraction in herself. 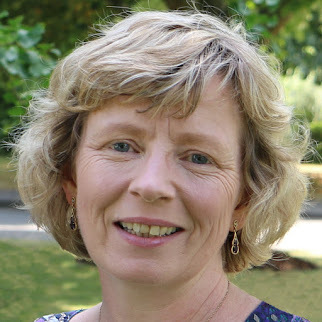 She was known for being helpful to enquirers and scientists alike. Her visitors included the Duke of Saxony who visited on 1 July 1844. But she was something of a character. Dr Gideon Mantell, a celebrated geologist and palaeontologist, who visited Mary, described her as a “prim, pedantic, vinegar-looking, thin female, shrewd, and rather satirical in conversation”. Anna Maria Pinney recorded in her notebooks of 1831-2 that Mary was liable to marked likes and dislikes and that she complained that people got all the information they could out of her and then went away and made money from it by writing books while she got nothing. In 1838, Mary was awarded a small annuity of £25pa financed by the British Association for the Advancement of Science and a small government grant procured for her by Lord Melbourne, Prime Minister. A further subscription was raised by the Geological Society in London in 1846 after she was diagnosed with cancer. 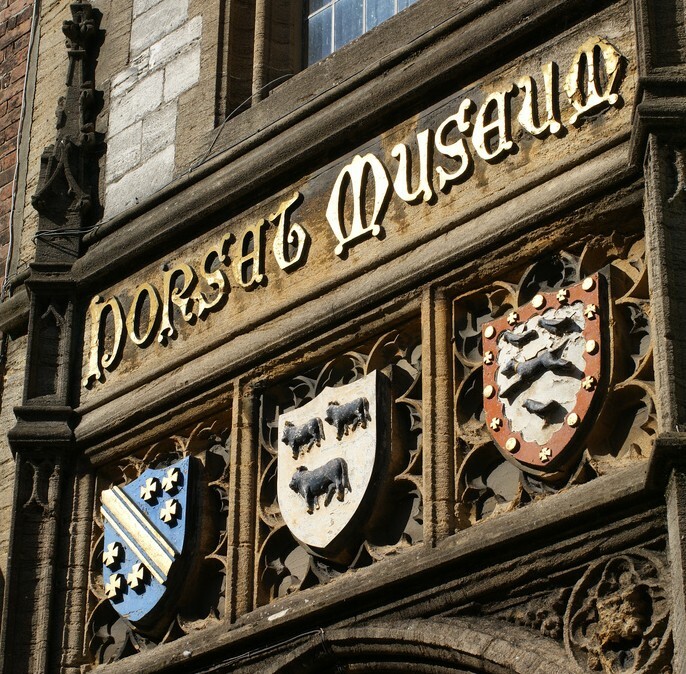 In July 1846, Mary became the first honorary member of the new Dorset County Museum in Dorchester. Mary lived all her life in her home town of Lyme Regis, travelling only once to London in July 1829 when she stayed with Charlotte Murchison, the wife of the geologist. She died on 9 March 1847 from breast cancer, aged 47. She was buried on 15 March 1847 at Lyme Regis Parish Church and was posthumously honoured by a commemorative window in the church in 1850. De la Beche wrote her obituary in the Quarterly Journal of the Geological Society of London in 1848 – an astonishing honour as women were not allowed into membership until 1904! The only fossil named after her during her lifetime was the acrodus anningiae, a fossil fish species named by the Swiss American naturalist, Louis Agassiz. While I was looking through some issues of Ackermann’s Repository, I came across two pictures which put me forcibly in mind of Jane Austen's Pride and Prejudice. 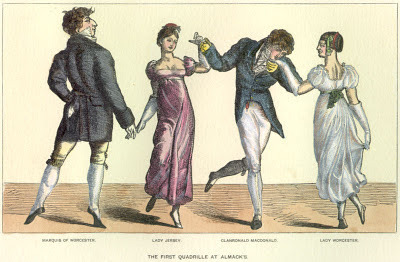 The prints are particularly appropriate as they appeared in 1813, the same year that Pride and Prejudice was published, just two years into the Regency period. The first is a picture of Cheapside. Elizabeth Bennet’s uncle and aunt, Mr and Mrs Gardiner, resided in Gracechurch Street in London, not far from Cheapside and the city. Your London address spoke volumes about your degree of gentility. Mr Bingley’s sisters regarded Cheapside as a most unfashionable part of London to live in and intrinsically associated with trade; Mr Bingley, on the other hand, was happy to accept people for who they were, regardless of their connections. The second picture is of Grosvenor Square. Mr Darcy and the Bingleys were to stay in the neighbouring Grosvenor Street, in the fashionable, Mayfair area of London, near to Park Lane and Kensington Palace in the park beyond. 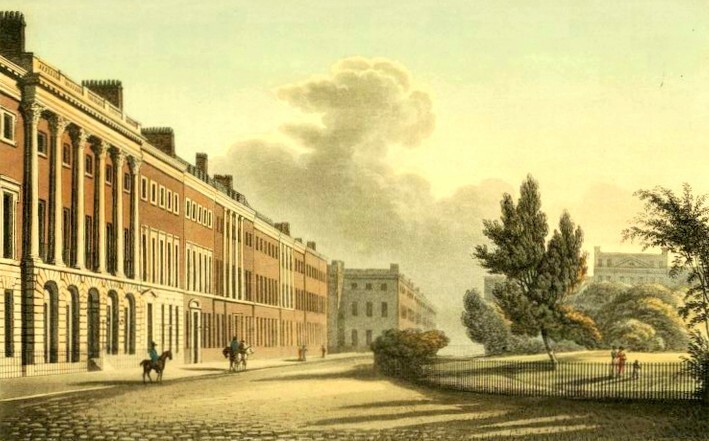 She [Jane] then read the first sentence aloud, which comprised the information of their having just resolved to follow their brother to town directly, and of their meaning to dine that day in Grosvenor Street, where Mr Hurst had a house. Mrs Gardiner herself was aware of the differences in situation between the Bingleys and her family. She expresses her concern to Elizabeth lest Jane should be hoping to come across Bingley by chance when staying with them in London. 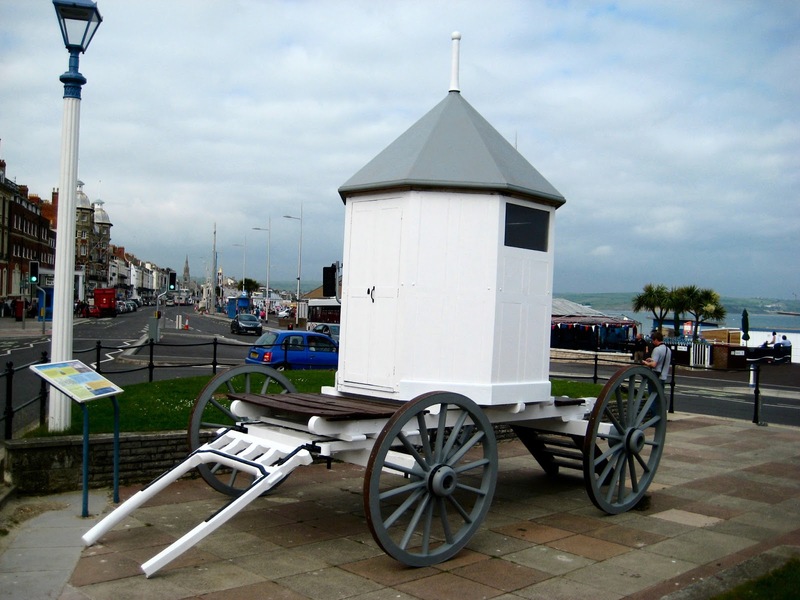 After the end of the season, when parliament had finished its session for the summer, the fashionable retired to their country seats or visited a spa or seaside resort whilst the unfashionable remained. 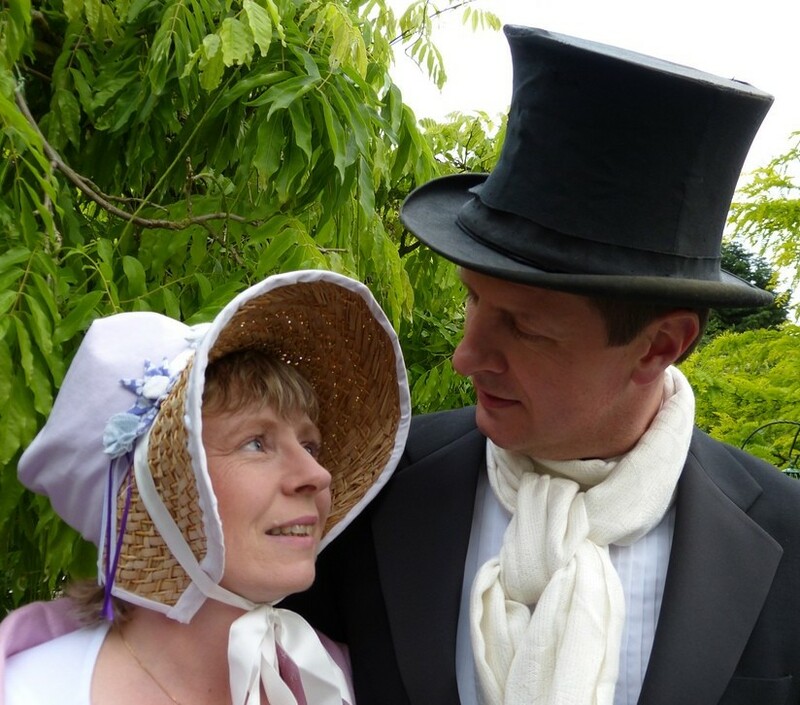 Although Mr Gardiner was in "a respectable line of trade", he was able to adopt the fashionable habit of leaving London in the summer and travel into Derbyshire with Mrs Gardiner and Elizabeth for three weeks in July to August. The ‘east’ and ‘west’ ends of London present a curious contrast with respect to the London season. In the city, trade and commerce flow on in their accustomed channels, unaffected by the vicissitudes of fashion. During the month of August, he who moves in fashionable circles may exclaim, “There is nobody in town!” – an expression which appears ridiculous and affected, amidst the never-ending throngs of Fleet Street or Cheapside. But at that period, in the fashionable streets and squares of the ‘west end’, the expression has force and meaning. There, house after house appears deserted; the windows are closed with funeral-looking shutters; the streets, always more or less stately and quiet, are now silent and lonely; one would think that the inhabitants had fled from the approach of the plague, or of a hostile army. “The personages delineated in the frontispiece are well worthy of notice, both from the position they held in the fashionable world, and from their being represented with great truth and accuracy. On the left, the man with the red face, laughing at Brummell, is Charles, Marquis of Queensberry; the great George himself, the admirable Crichton of the age, comes next, in a dégagé attitude, with his fingers in his waistcoat pocket. His neck-cloth is inimitable, and must have cost him much time and trouble to arrive at such perfection. He is talking earnestly to the charming Duchess of Rutland, who was a Howard, and mother to the present Duke. The tall man, in a black coat, who is preparing to waltz with Princess Esterhazy, so long ambassadress of Austria in London, is the Comte de St Antonio, afterwards Duke of Canizzaro. He resided many years in England, was a very handsome man, and a great lady-killer, and married an English heiress, Miss Johnson. The stout gentleman waltzing with the Russian ambassadress, Countess, afterwards Princess Lieven, is Baron Neumann, at that time secretary to the Austrian embassy. He was afterwards minister at Florence, and married a daughter of the Duke of Beaufort’s. We next behold, in a wonderful light green coat, black tights, and a crushed hat, the late Sir George Warrender, the famous epicure, whose name was pronounced by Sir Joseph Copley to be really Sir Gorge Provender. The worthy Baronet is talking to the handsome Comte de St Aldegonde, afterwards a general, and at this period aide-de-camp to Louis Philippe, then Duke of Orleans. But did this ball really take place in 1815? And it is not only the ladies’ fashions that are wrong. The correct attire for gentlemen at Almack’s at this time was knee breeches, white cravat and chapeau bras. In the picture, the gentlemen are wearing pantaloons or trousers and the hats held by Sir George Warrender and the Comte de St Aldegonde look more like the collapsible top hats that became popular in the 1820s than the correctly formal chapeau bras. So was the ball held in, say, 1829 rather than 1815? Well no, it cannot have been. The artist unmistakably identifies Beau Brummell in black on the left-hand side of the picture. 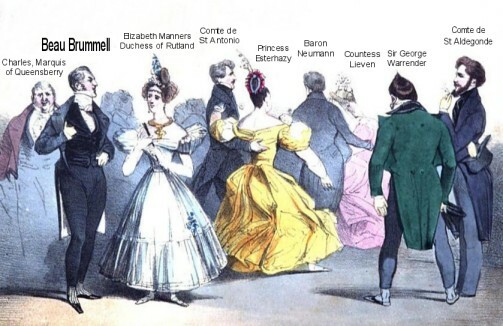 Brummell left England for France in May 1816 to escape his debts and so if Brummell was at the ball, it must have been before May 1816 at the very latest. My theory is that part or possibly the entire sketch was done from memory and that the artist got some of the details wrong. In the days before cameras, there was no quick way to record a scene and I think we underestimate how often artists must have worked from memory. In this picture, various individuals were carefully drawn and identified; one can only assume that the fashions were of lesser importance to the artist. 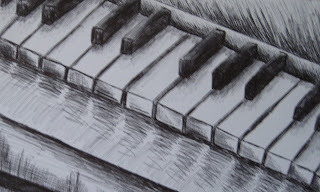 Logically, it seems probable that the picture was drawn many years after the event, most likely at the time when the fashions represented were prevalent. 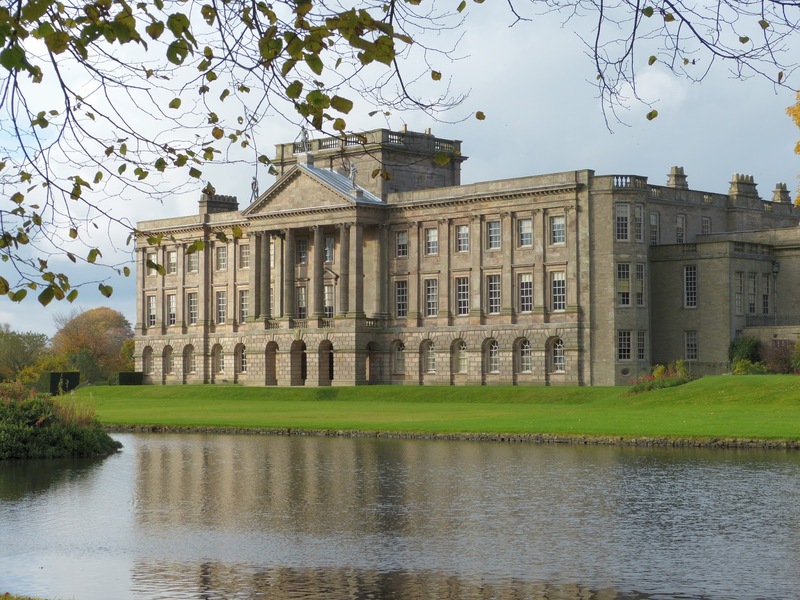 The only problem with this notion is that Gronow claimed that he was given the sketch by someone who had bought it at the sale of Brummell’s possessions at his old home in Chapel Street which took place on 22 May 1816. However, I can more readily believe that the sketch got into Gronow’s hands by a different route than that the artist was able to predict fashions some 14 years into the future! The Regency period lasted from 1811 to 1820. These ten Regency evening dresses show how fashions changed during those nine years and how by the end of the Regency, the flowing Grecian styles were gone and frills and flounces had become popular. “A robe and petticoat of white satin” with “a light green drapery of crape, fastened on the left shoulder with an amber or cornelian brooch” and a “Turkish turban of green crape”. “An amber crape dress over white sarsnet” with “a demi-train” and a “light short jacket, rather scanty” and hair dressed “in the antique Roman style” with a “demi-turban formed of plain amber satin”. “A celestial blue satin slip” and a “Polonese long robe of white crape, or gossamer net” with hair “in irregular curls, confined in the Eastern style, and blended with flowers” and a “Grecian scarf, a pale buff colour, embroidered with shaded morone silks”. “A white crape, or fine muslin petticoat, worn over white satin, embroidered in silver lama” with a “bodice of olive, or spring-green satin, ornamented with a silver stomacher” and an “occasional scarf of white silk, richly embroidered”. “Pale pink or primrose-coloured crape petticoat over white satin, ornamented at the feet with a deep border of tull, trimmed with blond lace and pink, or primrose-coloured ribband, festooned and decorated with roses" with a "French scarf". “The robe of pink, worn over a white satin slip flounced with crape, finished by blond” with a “bridal veil, fastened with a brooch of pearl and pink topazes” and a “muff formed of white satin and gossamer silk trimming”. “A white crape frock over peach coloured satin, beautifully finished round the border with tulle, blond, and garlands of roses” with a “wreath à-la-Flore round the hair”. “Castilian robe of pearl grey sarsnet, elegantly trimmed with pink satin, interspersed with crape and velvet” and a “fichu of the finest net, left open in front, and surmounted by a deep Spanish ruff, standing à-l’Elizabeth” with a “crown turban of white satin, net, and pearls”. “Frock of scarlet gauze, brocaded with white silken flowers, worn over a white satin slip” with a “head-dress consisting of either a beautiful tiara of pearls, or a fancy ornament of downy plumage, or of frosted Italian frivolité” and a “bonnet de Ture, composed entirely of white ostrich feathers”. “Round dress of black crape, over a black satin slip” with a “demi-train, and ornamented round the border with three fluted flounces of crape” and “the head adorned with the regal coronet turban”. The Regency Act was passed on 5 February 1811. To celebrate this anniversary, I have chosen ten dresses to illustrate how outdoor fashions changed during the Regency years. “A pelisse of scarlet Merino cloth” with “an ermine tippet” and a “bonnet of scarlet cloth, turned up with velvet”. “Round dress of cambric muslin” and a “cassimere crimson mantle” with “a deep cape falling from the shoulders” with “tassels” and a “crimson velvet bonnet, turban front”. "A round robe of Cambric muslin” with a “robe pelisse of bright morone velvet” trimmed with “spotted ermine” and a “Flora cap” underneath a “village hat of morone velvet, with open edge of black chenille”. “A plain cambric robe” with a “Spanish lapelled coat of fine orange Merino cloth” with “full epaulette ornaments on the shoulders” and a “white spotted ermine or Chinchilli muff”. “Pelisse of short walking length made of evening primrose-coloured velvet” with a “French bonnet, composed of white velvet” with “full plume of ostrich feathers in the front”. “Of fine blue Merino cloth” with a “full double ruff of fine Vandyke lace”. “A velvet pelisse of bright carmine red, superbly trimmed with ermine” with “rich military silk chain work” and a “Russian hussar cap of ermine”. “Bridal morning robe of fine cambric” with “Elizabeth spenser and bonnet of ethereal blue” worn with “a Brussels lace cornette” and a “Cachemire shawl”. “Round dress of muslin” with a “spencer of ethereal blue Terry velvet”. “Round dress of black crape over black satin” with a “spencer of black velvet”. The spellings of some words varies eg spencer and spenser. I have left all words spelled as recorded in the issue from which the detail was taken.